I’m very proud of this one!!! After trying to sell their house with another Realtor for multiple months, in a very busy market, they gave up and re-thought their plan to sell. When they brought me in, they were a bit defeated in the process and didn’t have a lot of hope. The main thing I gave them was a new hope in that we can make this happen and it doesn’t have to take a long time!!! 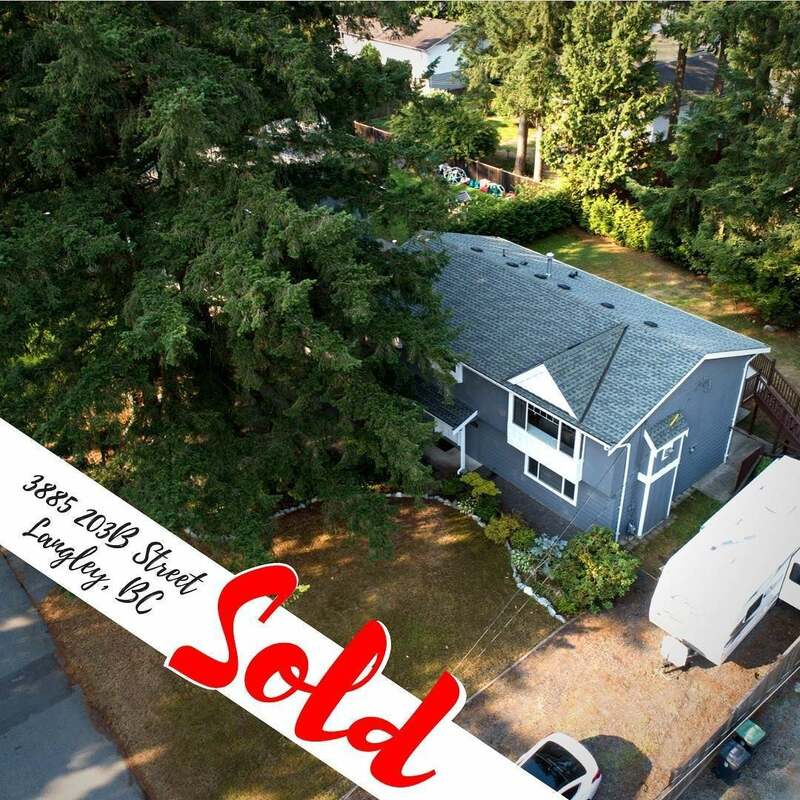 So I booked my stager, photographer and videographer and got going on the marketing... and in just a few days on the market , we had an accepted offer and I’m happy to say, it is now SOLD! I say it every time but this couldn’t be achieved without great sellers who make up a large part of the team when it comes to selling a home. Huge congrats to D&J on the sale of your home!